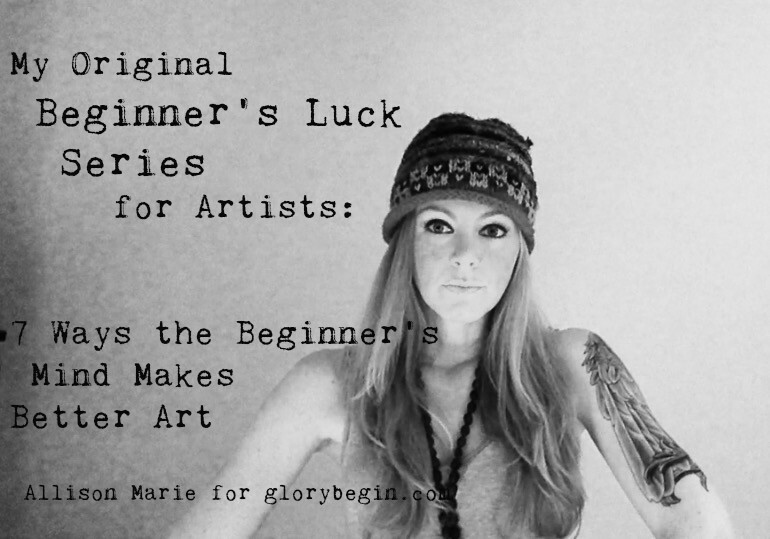 Beginner’s Luck is an original series designed for artists and creatives written and recorded by Allison Marie Conway for Glory Begin. This unique, exploratory series takes a deep-dive into seven fascinating truths about why cultivating a beginner’s mind will dramatically and fundamentally change the way you think about your art and your soul’s work. 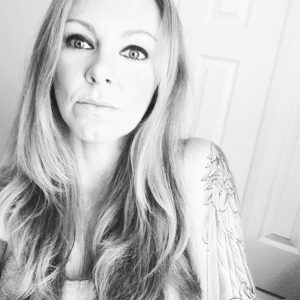 We talk specifically about how to capture the essence of the beginner’s beautiful mind, the way we look at the world and what about our vision and perspective gives us a huge advantage in living the creative and spiritual life we were designed to live. Listen to all 8 episodes of the Beginner’s Luck Series for FREE below or on iTunes. What say you, my love – Ready to get lucky? Like this? Subscribe by email at the top of this page so you don’t miss out on updates and exclusive content.